The President of the Macedonian Organisation "Macedonian of the Macedonians", Saso Naumovski has come out with an announcement for the Macedonian public. I Saso Naumovski committee member of Macedonians of Australia Advisory Council, hereby tender my resignation with no intension of returning to the above organisation in the future. The reason for my resignation is due to two major breaches that occurred in the time of ‘Mocking of Christ’ screening in Australia and New Zealand and subsequently on the return of the director Jani Bojadzi back to the Republic of Macedonia. 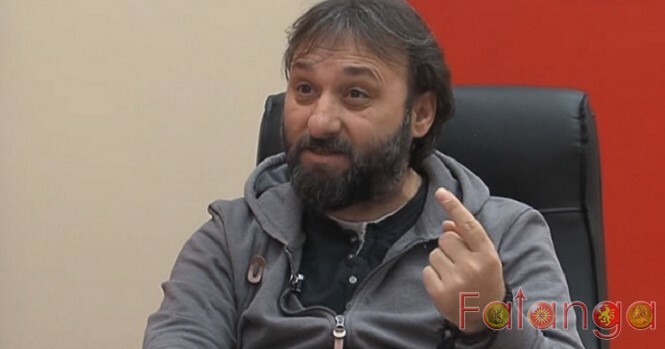 The first issue is the fact that Jani Bojadzi was strongly against our organisation to use the Macedonian sun (Kutleshko sonce) at the official premier and finale as he viewed it as “political”. I must therefore apologise to the Macedonian community of Australia and New Zealand for not actively doing more to revers this decision. A question should have been asked at the time of the issue,” Are you against the use of the Macedonian sun which our Macedonian community freely uses as to not anger the Greeks and Zaev’s illegal government as per the Prespa Agreement?”. My fellow Macedonians, I believe that this question can now be put forward to the remaining committee members. I did not accept this at the time and I will not accept this now. The second issue is one that no Macedonian organisation/group/association and individual Macedonian of good standing is able to accept. Upon Jani Bojadzi’s return to the Republic of Macedonia, he produced two documents pertaining to two individual transactions that the organisation made to him. Jani willingly stated that, he the undersigned from the Republic of North Macedonia from Skopje accept the money given to him and that these documents are for the record of the organisation Macedonians of Australia Advisory Council. 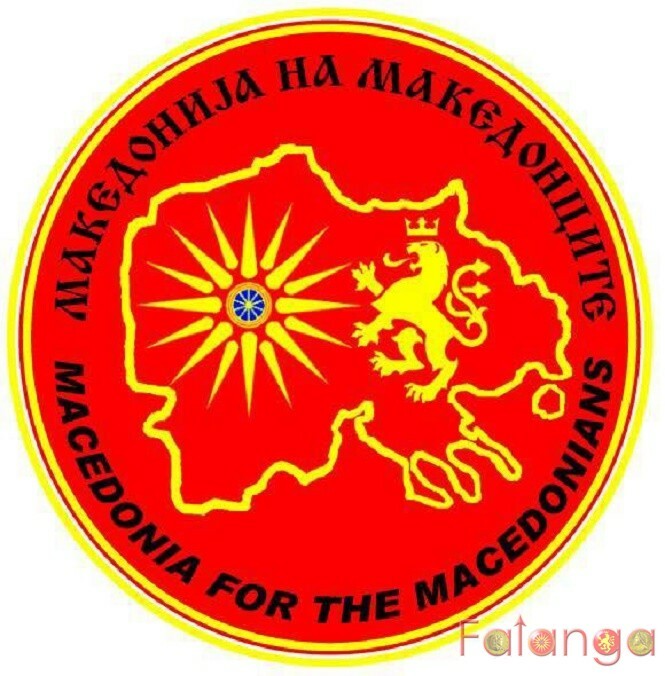 I Saso Naumovski as a Macedonian and as a representative of the organisation Macedonia for the Macedonians under its constitution, cannot accept these two documents to be archived in a Macedonian diaspora organisation and as the first organisation to do so. With the acceptance of these document you are accepting the name change of our country and therefore the full implementation of the Prespa Agreement between Greece and Zaev’s illegal government. I once again apologise to the Macedonian community of Australia and New Zealand and ask for their forgiveness. I have always been transparent and open to the Macedonian community and I will not allow myself to be threatened to keep quiet on an issue that concerns our Macedonian community, our name and identity. I will not allow the Macedonian community and the thousands of ticket payers to be used in accepting any document that refers to our country as “North Macedonia”. The decision by the committee members to accept the above-mentioned issues and the two documents to be officially archived is something they along with Jani Bojadzi should be held accountable. As the last act as a committee member of the organisation Macedonians of Australia Advisory Council, I put in motion for a general meeting to take place for the committee to explain to the Macedonian community of Australia and New Zealand, to the Macedonian diaspora and the Macedonians living in Macedonia, why they have accepted these documents of North Macedonia and what they now intend to do with the Macedonian community’s money. As a non-profit organisation and one that likes to be transparent, the sum of money along with the two original documents without address or committee members name who transferred the initial funds should be made available to the Macedonian community of Australia and New Zealand. I hope that other Macedonian organisations/groups/Associations and individuals can learn from this and the importance of asking many questions along with thorough background checks to ensure our Macedonian community is not taken advantage of in the future.